Norway is one of the most spectacular countries in the world. It’s dramatic coastal landscapes are like nowhere else on the planet and feature impossibly steep sided mountains that slip right into the ocean. Tune in to all the beauty of the arctic: the northern lights, the pristine alpine and the fjords of Lofoten Islands in northern Norway. 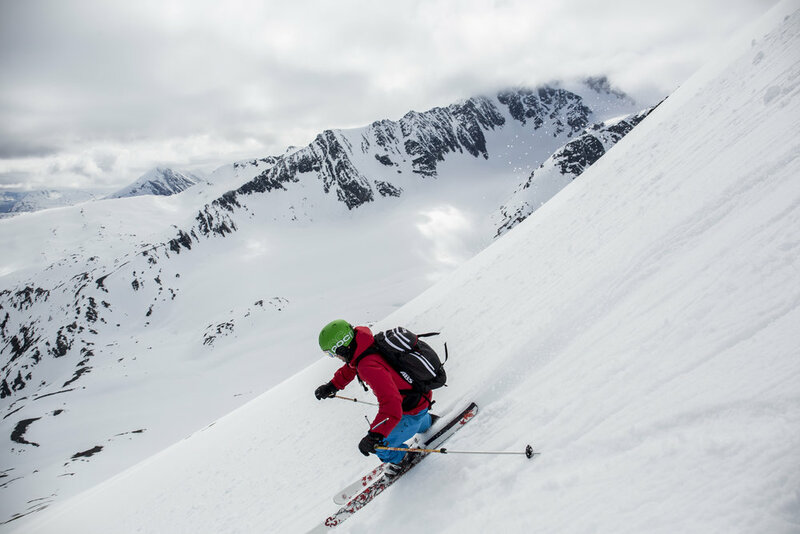 Deep into the arctic circle you will find yourself ski touring in the archipelago of Lofoten. The mountains in northern Svalbard consist of hundreds of peaks that rise dramatically from sea level to upwards of 3,000 feet, creating an unforgettable backdrop for your Arctic adventure. Sail. Ski. Soak. Repeat.